Set Of Wooden Street Signs In The Snow. Royalty Free Cliparts, Vectors, And Stock Illustration. Image 92700293. 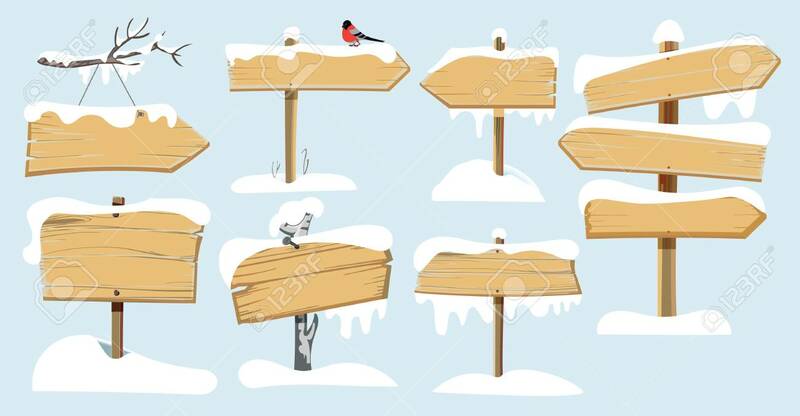 Vector - Set of wooden street signs in the snow. Set of wooden street signs in the snow.